Do I Have Real or Fake Ray-Bans? Ray-Bans are some of the most sought-after frames on the market, and for good reason: they're dependable, they look amazing on everyone, and they're made with unbeatable quality. 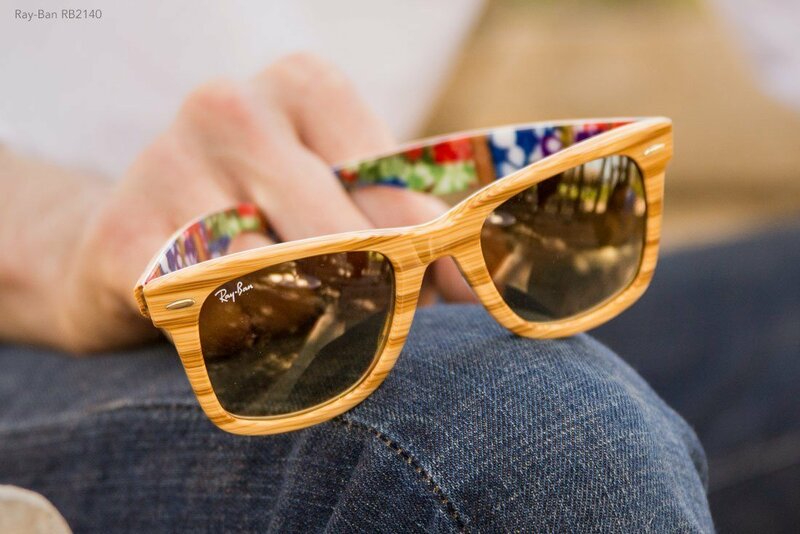 From Aviators to Wayfarers to Clubmasters, Ray-Ban has a frame to suit everyone. 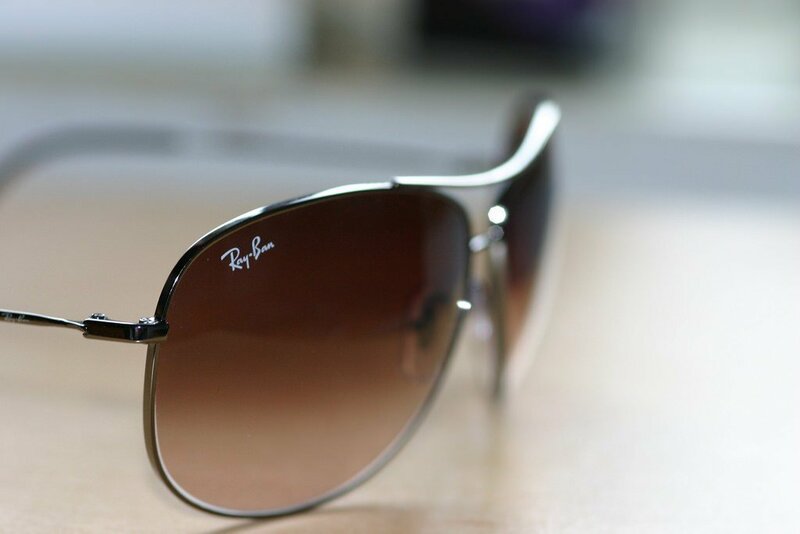 Unfortunately, cheap Ray-Ban knockoffs are crowding the market, so if can be challenging to tell if you have real or fake Ray-Bans. Genuine Ray-Bans have a solid weight to them. 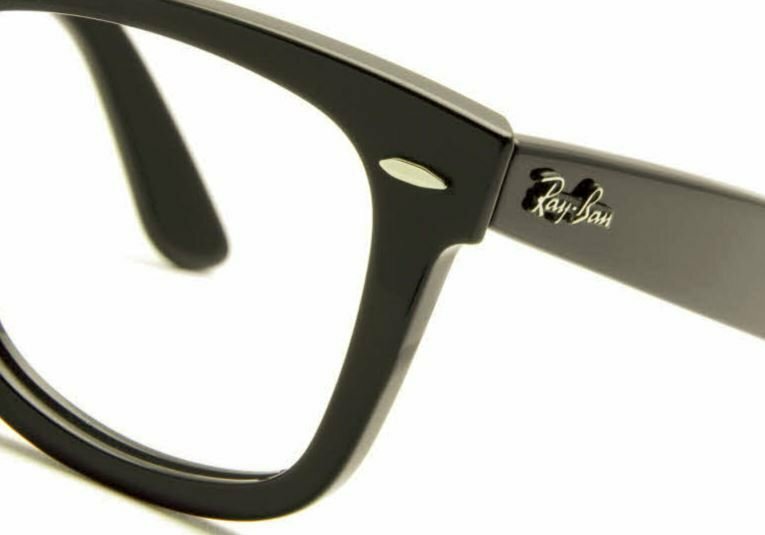 Most Ray-Ban's have glass or glass-like lenses - NOT cheap plastic. If your glasses feel conspicuously light, they may not be the real deal. Are the hinges high quality? Pay attention to how the temples fold and unfold. 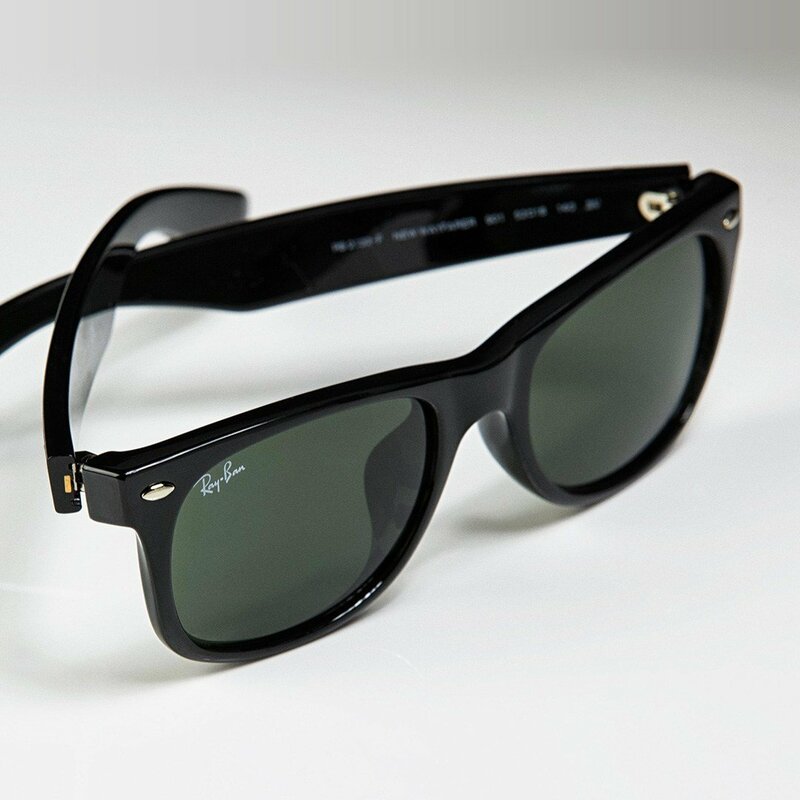 Real Ray-bans have metal hinges, and they should open and close with ease. Many models (not all) include seven interlocking "teeth" in the hinge. Glasses with plastic or bolted-on hinges are likely fake. On modern Ray-Ban lenses, you can find the logo attached to the temple and etched onto the lens. On older pre-2000 models, you'll find the letters BL, representing Bausch & Lomb, the company's former owner. Many models also include the logo on the nose pads. If you can either smudge the etching or easily remove the temple logo, that's not a good sign! Does the booklet have errors? Many Ray-Ban models include a small booklet with information about your glasses and lifestyle images of the products. Can you find spelling and grammatical errors in the booklet? Does the paper feel cheap? If the answer is yes to either of those, you may not have genuine Ray-Bans. Did you purchase your frames from a licensed retailer, or sort of sketchy website or store? Likewise, if you got them at a surprising discount that seems too good to be true… it probably is. 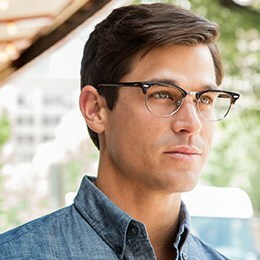 Take all the guesswork out of it by going straight from an official Ray-Ban retailer, like FramesDirect.com. FramesDirect.com > Blog > Do I Have Real or Fake Ray-Bans?